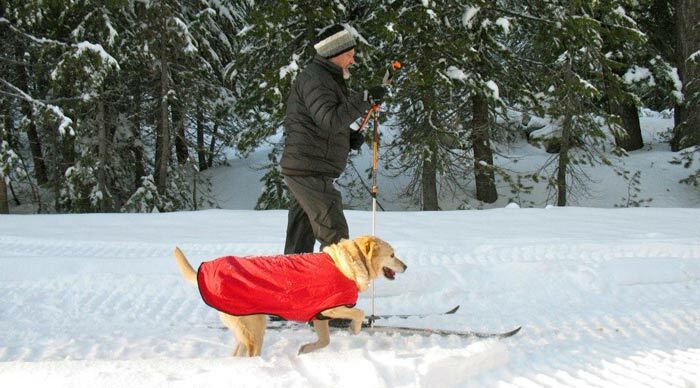 Trail Ski Rentals in Arnold | Sierra Nevada Adventure Co. Trail skis allow you to cover more ground than you can on snowshoes. Comfortable leather 3-pin boots and a free-heel binding, allows you to kick and glide. The patterned base grips snow on gentle inclines. Three of California’s 20 Sno-Parks are within 30-45 minutes of SNAC Arnold, providing the perfect destination for a day on the snow with family and friends. 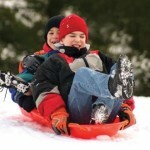 SNAC is an authorized California Sno-Park Permit Distributor.